Mr. Stanford is a paralegal with the Firm. 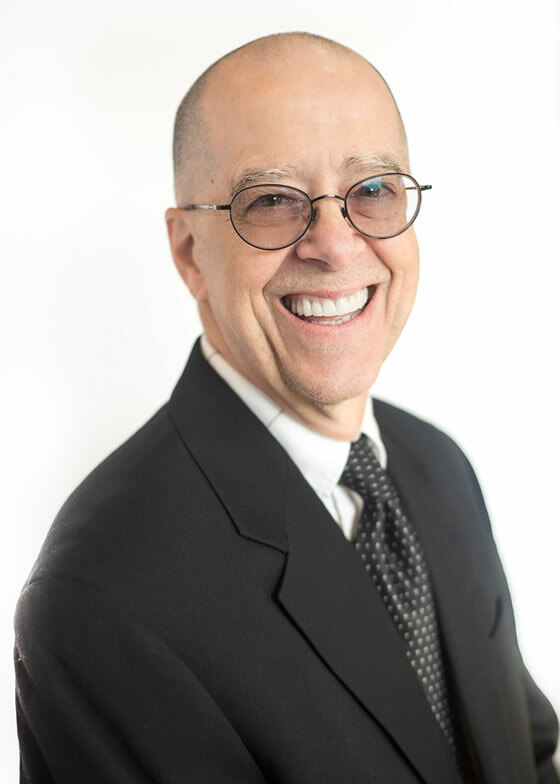 He has worked as a paralegal since 1987 in the areas of real estate and commercial litigation, collections, corporate/business law, trustee’s sales, probate and water law. Mr. Stanford provides legal assistance in drafting pleadings, legal research, form preparation and filings with all courts, as well as county, state and federal agencies. He also works directly with clients in assisting with the preparation of discovery and disclosure pleadings.